Ambassador for outcomes-based performance and healthy aging. Advocate for women. To thrive in this transformative age, medtechs must adapt their business models to meet the increased expectations of consumers and other health stakeholders. To deliver on investor expectations and create value in this transformative age, medtechs must rethink their business models, using data to create new products and services that put their customers at the center. To create a sustainable path for future growth, medtechs must look to capture value not only through the manufacture and sale of products, but also via the data those devices generate. 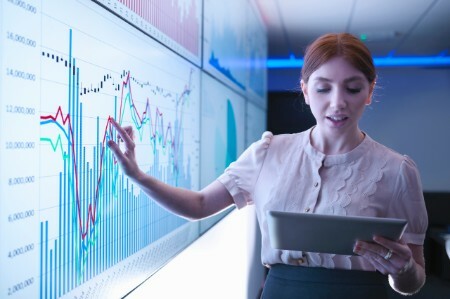 Increasingly, medtech’s future growth will be driven by the ability to connect, combine and share data quickly and at scale to create solutions that deliver clinical and economic benefits. To create a sustainable path for future growth, medtechs must look to capture value not only through the manufacture and sale of products, but also via the data those devices generate. In this environment, the value is in the clinical insights and trend analysis that the devices spit out, rather than in the med device itself. Ultimately, this emphasis on health outcomes data requires medtechs to develop new personalized products and services that can be delivered seamlessly and securely. These offerings are consistent with the rising expectations of consumers, payers, and providers. Consumers, trained to expect better experiences as peer to peer sharing and mobile have transformed their retail, banking and mobility activities, are already using data to demand greater participation in care decisions. These demands create new pressures for providers and payers, who are responding by using data to improve the efficiency, quality and personalization of care delivery. As payers and providers become more sophisticated in their handling of data, they will broaden their focus from the sickest and most costly patients to the general population, enabling improved outcomes at scale. As patients increasingly embrace the opportunity to take a proactive role in their own health care, wearables, sensors and new digital interfaces will become critical tools for personal health care management. Providers will use the data these digital tools generate, with workflow-friendly AI analytics layered on top, to maximize clinical insights and to deliver optimal and efficient care. Payers, meantime, will have greater transparency on the benefits achieved for the health care dollars spent. This information will provide payers with increasing evidence to prioritize funding for tools and technologies that enable earlier intervention and prevention. Meanwhile, entrants from the tech sector, who have deep customer engagement and advanced data and analytics skills, see the health space as a fertile area for new growth. 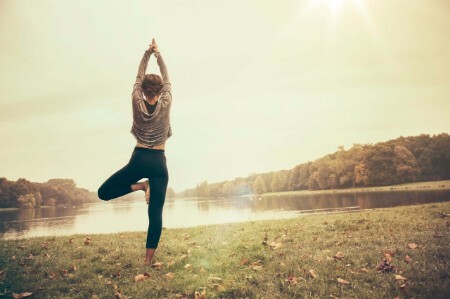 Moreover, there are clear signs that leading tech companies are moving beyond fitness and wellness tracking to care management using easy to use consumer facing devices. Some are also developing data-rich platforms that make it easy to share data proactively with consumers and providers to avoid adverse health events and optimize care management at the individual level. These new entrants have considerable firepower to do deals if they want to accelerate their health activities. This will be a major advantage as companies seek to assemble the breadth of talent, technology and expertise needed to take the next steps toward personalized health care. If medtech companies can not – or choose not to – accelerate their digital agendas, it is likely that new market entrants will benefit from, and capitalize on, the data-driven transformations of the Fourth Industrial Revolution. How will medtechs use data to improve outcomes for all stakeholders in the health ecosystem? How are medtechs preparing to pivot from selling devices and tests to data and algorithms? Are medtech C-suites and boards strategically planning for digital change – or simply reacting? Is medtech investing enough to avoid disruption from new entrants? In 2017 medtech valuations outperformed the industry’s broader indices, however, the industry’s persistent single digit revenue growth rate is cause for concern. There are signs that the medtech industry is overinvesting in short-term business activities to the potential detriment of its long-term growth. Although the industry’s 2017 aggregate revenues hit a new high of US$379.1 billion and medtech valuations outperformed the industry’s broader indices, the industry’s persistent single digit revenue growth rate is cause for concern. On the one hand, the global 4.0% growth rate suggests that the medtech industry has reached a new steady state of solid, if unspectacular, growth. 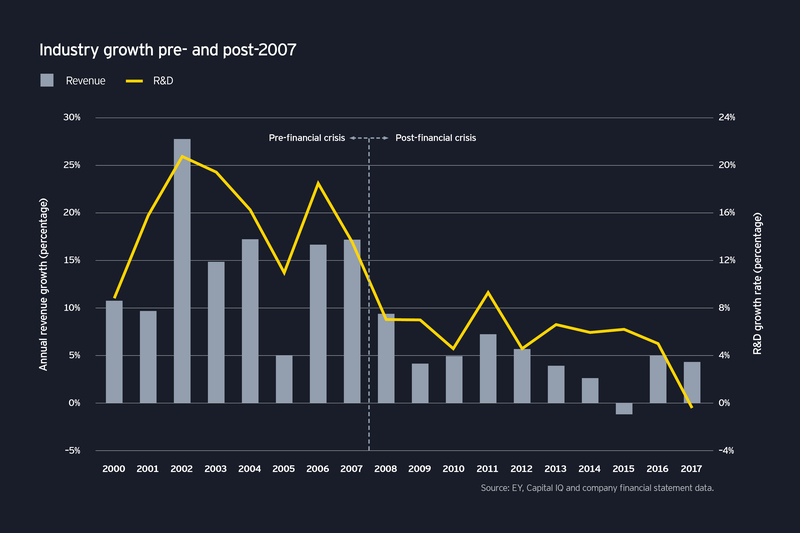 One the other hand, this rate compares poorly to the 14.9% revenue growth rate achieved in the 2000 – 2007 era. In an industry built on constant innovation, R&D spending is another important parameter with implications for future revenue growth. Despite the urgency to create new products and services that can drive top-line sales, medtech companies appear to be underinvesting in R&D. Indeed, in 2017, medtechs returned more cash to shareholders in the form of share buybacks and dividends (US$16.4 billion) than they spent on R&D. And, another worrisome sign is the R&D growth rate, which has declined steadily since peaking in 2002. These metrics require medtechs to confront a difficult question: Where will future growth come from if companies don’t invest more aggressively in new innovations? 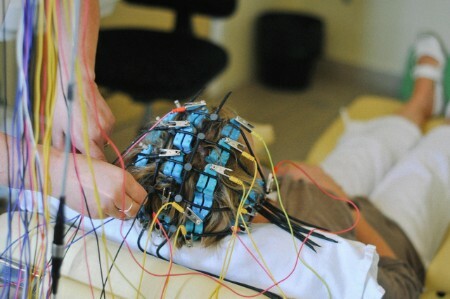 In the near-term, not from new therapeutic devices. There were just 15 PMAs through 30 June 2018 – and 510(k) clearances declined as well in the first half of 2018. In another sign that companies may be overly focused on traditional types of medtech innovation, only 16 of the 43 therapeutic devices that won approval between January 2017 and June 2018 included any digital health component. On the dealmaking front, medtech M&A was solid in 2017-18. However, companies avoided megadeals, defined as deals greater than US$10 billion, in favor of tuck-in acquisitions that add scale in therapeutic areas of interest. If consolidation is entirely rational, it doesn’t eliminate the need to invest in data-centric capabilities. Given traditional medtechs lack the in-house capabilities to develop personalized health care offerings, there is even more need to acquire these skills via dealmaking. 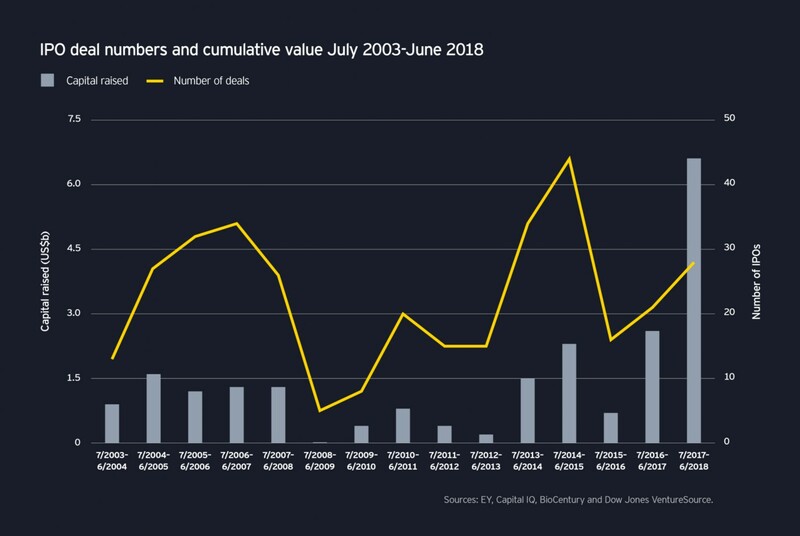 Unfortunately, EY’s analysis suggests that medtech companies have not been particularly active in this arena, despite the growing strategic importance of digital technologies. From the beginning of 2014 to the end of June 2018, medtech companies signed only 76 alliances or acquisitions to access digital technologies. The lack of digitally-targeted M&A -- and the undisclosed nature of the financial transactions involved in the digital deals that have been announced -- suggest that overall, medtech companies’ interest in this space has been limited compared to their investment in traditional sources of innovation. Are medtechs investing for the future or just consolidating for the short term? As health care evolves, what innovations give medtechs a lasting edge? Is your company right-sized and focused on its core areas for value creation? Advances in AI analytics and personalized diagnostics show how medtech can create more value in the future. The most obvious signs of the growing importance of digital capabilities, especially AI-enabled analytics, are apparent in the imaging and non-diagnostics segments. While AI enables medtechs to extract more value from imaging and other data, innovations in non-imaging diagnostics allow medtechs to build data-rich profiles of individuals that can provide customized high-touch management of disease symptoms and overall health. Among the most striking developments in 2018 was Siemens Healthineers’ US$5.2 billion flotation, the largest IPO in the medtech industry’s history. Investors’ appetite for the Siemens Healthineers’ IPO underscores the growing importance of big data, artificial intelligence (AI) and deep machine learning. AI has potential scope to improve a number of areas from remote monitoring to diagnosis to complex surgery. For instance, next-generation robotic surgical platforms from Verb Surgical and Versius are incorporating AI so that systems can learn to optimize their performance. Meanwhile, an important bellwether was the FDA’s April 2018 approval of IDx’s proprietary algorithm IDx-DR, the first ever tool to diagnose a disease, diabetic retinopathy, without the need for any additional human interpretation. Supporting the higher level of evidence required, this was also the first algorithm to be approved based on a prospective clinical trial. However, as important as AI is, there is also a great deal of breathless prose about the technology. Companies in the space need to be careful not to overpromise and under-deliver on their capabilities. In addition, to get full value from the technology, more flexible regulatory processes that promote the continuous improvements required for software will be critical. Key metrics from 2017-18 underscore how important non-imaging diagnostics are to the medtech industry’ future performance. The segment’s valuation increased 82% between January 2017 and June 2018. Meanwhile, non-imaging diagnostic companies accumulated 38% of the US$14.4 billion venture dollars invested in medtech between 2016 and 2018. Over the course of 2017-18, twenty-three percent of the 2017-18 total M&A spend was dedicated to the acquisition of diagnostic assets. That is a considerable jump from the 9% 5-year average observed from 2013-17. At the same time, therapeutic devices’ share of medtech’s total M&A spend fell from a five-year average of 77% to only 53% in 2017-18. This suggests that even though traditional therapeutic devices are still the mainstay of the market, acquirers recognize that these products in isolation no longer have the same value-creating potential they once did. To create more value in the future, therapeutic devices will have to continue to focus on building the data capture and analysis capabilities that are already altering medtech’s non-imaging diagnostics and imaging segments. How will medtechs use diagnostics and AI-driven analytics to achieve better therapeutic outcomes for their customers? How will medtechs use data to deepen their relationships with consumers and providers? 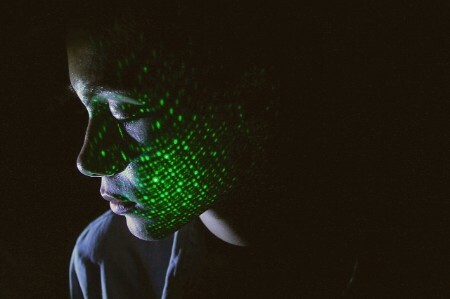 As connectivity becomes standard, what steps are medtechs taking to secure their devices – and patient data? Unlocking future value will mean using the power of data to focus innovation on delivering outcomes for all stakeholders in the medtech ecosystem. In 2017-18, the medtech industry outperformed the broader indices, with valuations across the industry soaring 50%. Investor confidence was partly driven by growing investment in the non-imaging diagnostics space and continued refinement of chronic disease management. A more transparent U.S. regulatory process, including continued evaluation of a digital health software precertification program, removed uncertainties that weighed down investor expectations in previous years. Yet, there are also warning signs on the horizon. While certain companies have started to embrace digital, data-rich business models, much of the industry is still focused on ‘business as usual’. That emphasis on the status quo may make it difficult for some companies to continue to justify their high valuations in the future. Medtechs hold unique expertise in manufacturing devices. But if data and algorithms become the primary products, the new leaders will be the companies that can integrate the information and make it usable and accessible to individuals. Unlocking future value will mean using the power of data to focus innovation on delivering outcomes for all stakeholders in the medtech ecosystem. 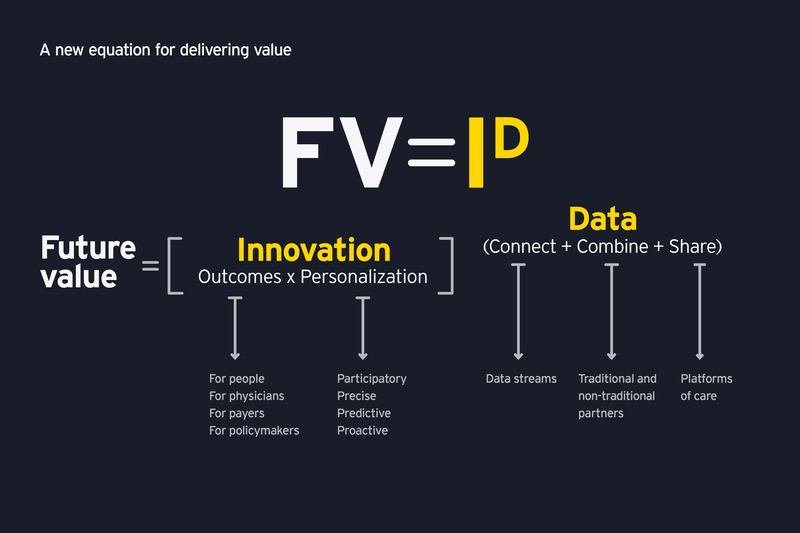 Future value (FV) for all stakeholders will come from innovations (I) that unlock the power of data (D) to create personalized health outcomes. To deliver value, stellar data skills won’t be enough; medtechs will also need to share data more broadly with other health care stakeholders. 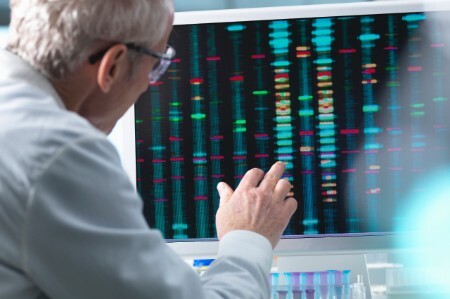 Life sciences companies have traditionally seen data as a proprietary asset. But in future, companies that can form connections with other stakeholders and embed their own devices, services and solutions in the health ecosystem’s workflows can exploit the power of "network effects." This phenomenon has had a major impact in other sectors transformed by digital technology. As platforms bring different stakeholders together, their growing user base makes them linchpin of how the ecosystem functions. As such, the platforms are increasingly difficult to replace even if new ones arise. Companies that ignore the critical influence of networks and focus on delivering siloed solutions risk missing the opportunity to become an integral part of the new health ecosystem. To embed themselves in this ecosystem, medtechs must break down the barriers that limit data flow and the creation of more holistic solutions. The rapid advances in digital health have created an array of different solutions that solve specific problems but don’t work well together. These disease-specific offerings require patients to adapt to the technology, interfering with the seamless customer experience. The medtechs that seize the opportunities inherent in digital transformation will have to achieve two things. First, they have to accelerate their digital strategies, either through organic investments or partnerships and acquisitions. In the near-term, companies should focus on amassing expertise in areas such as data capture and storage and AI-enabled analytics. How are medtechs embedding the user experience in their innovations? How can medtechs create health networks to secure their positions in the healthcare ecosystem? What organizations should medtechs partner with to acquire the technologies and talent required for business model transformation? The world is changing and, to create future value, the medical device industry must change with it. 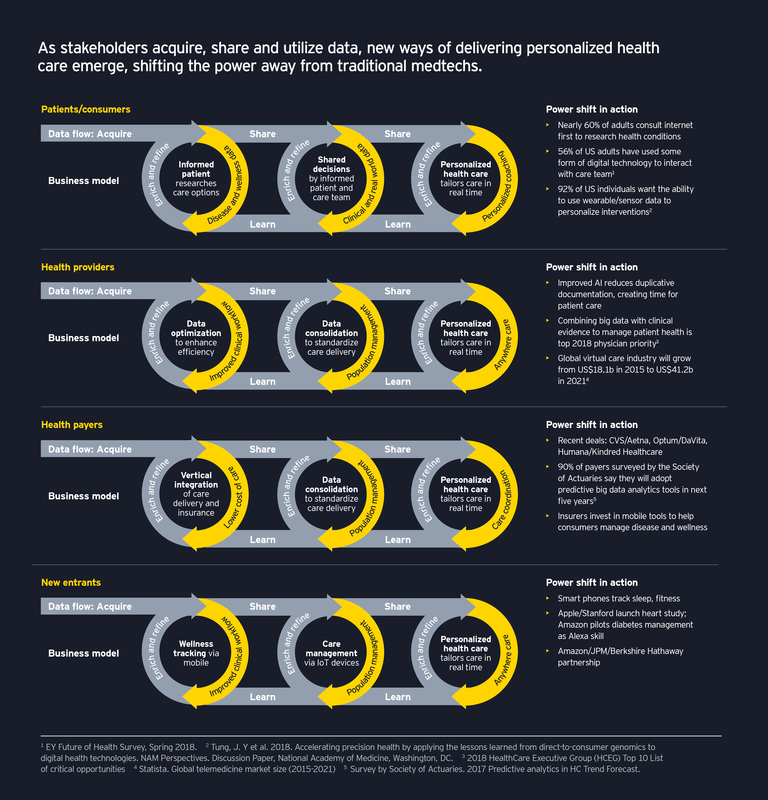 To thrive in this transformative age, medtech companies must adapt their business models to meet the increased expectations of consumers and other health stakeholders, making sure they are central players in a data-driven health economy. Future value will no longer be created via the sale of products, but by using data in new ways to improve the customer experience, namely through the delivery of better, more precise health outcomes.